Looking for EOD Gear on GSA Schedule or GSA pricing? 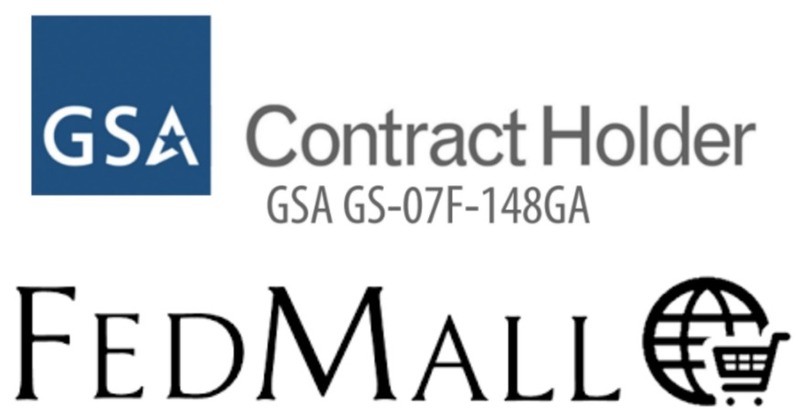 EOD Gear on GSA FedMall is now available. Listed below are the items that are currently available on FedMall, GSA and GSA Advantage. If you have an immediate need, you may call the Contracting Officer to make the purchase immediately.